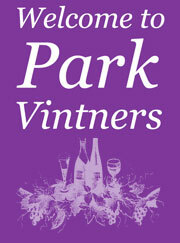 Welcome to Park Vintners: the specialist quality wine shop in Wimbledon Park. Park Vintners is a specialist wine shop with a focus on sourcing wines with personality: exciting, lip-smacking and palate-tingling wines at a fair price. 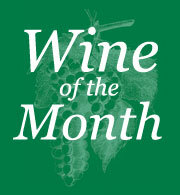 Often these wines come from smaller growers who are passionate and very involved with their winemaking. The owners of Park Vintners, Wayne and Alex, have been sourcing these high quality wines for years. We offer friendly, knowledgeable advice, service with a smile and wines that, hopefully, excite everyone as much as they do us. Not only do we sell delicious wines but also personally source and taste the wines before they make it onto the shelves, thus vouching for the quality and flavour of each and every wine. It's a tough job but someone has to do it! We have delicious wines for every occasion: for sipping in front of the TV, for sharing at a dinner party, for complementing the Sunday roast - or just because! Park Vintners offer great flavours for all budgets. We firmly believe that wines should be inclusive, not exclusive.